Here is a Nice Dump Truck! 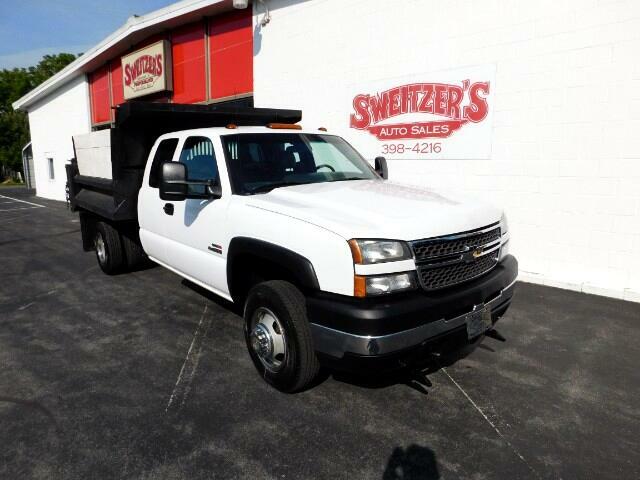 This is a 2006 Chevrolet 3500 Dump with a Duramax Diesel. It is all serivced with new injectors, fuel sender, tires and brakes. Call or stop in for a test drive.